We are very proud to introduce this gorgeous Silver Set Of Dog Bookends. These bookends have a very stylish design that features a friendly dog split in half, being sure to hold together your books in style. 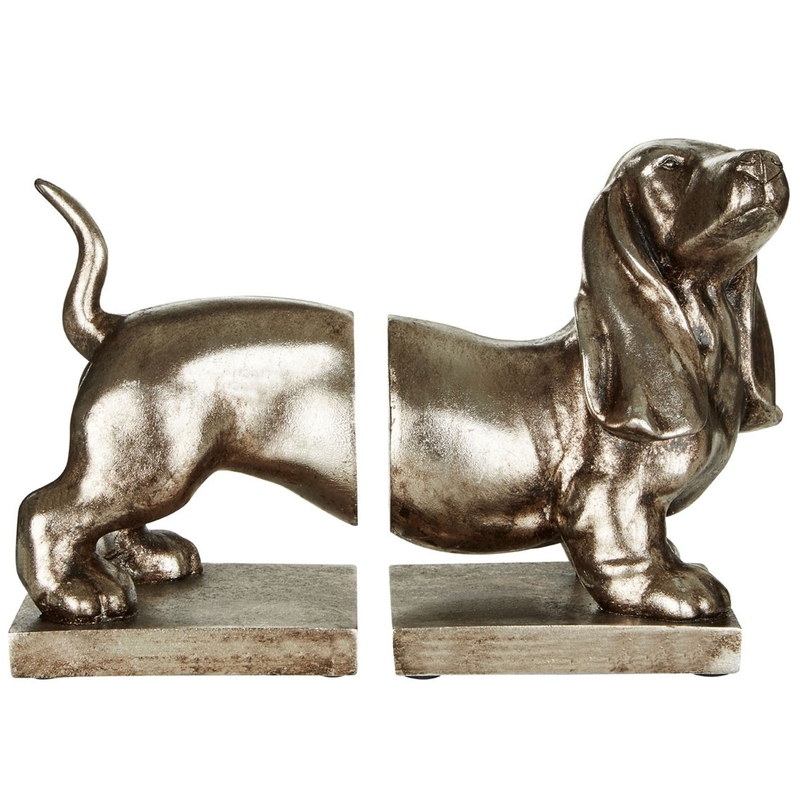 These dog bookends are created from polyresin and have been given a stylish and modern silver colour.